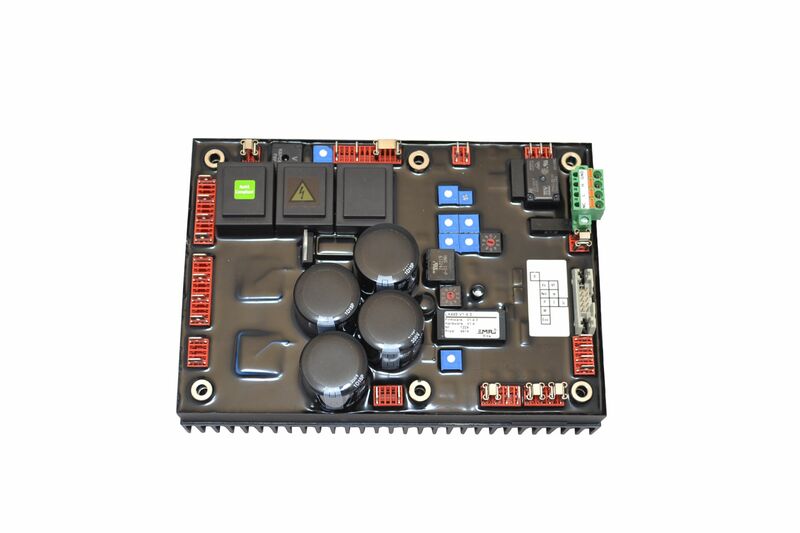 The EMRI LX449 automatic voltage regulator is developed as a replacement for the R448 and R449 voltage regulators of Leroy Somer and incorporates at least the same standard functions. 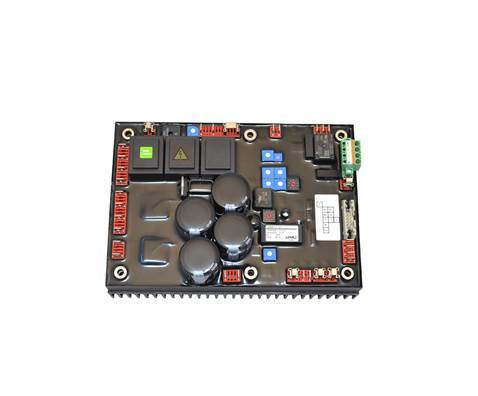 The LX449 is a digital voltage regulator, resulting in optimum flexibility and adjustability. This is reflected in the additional capabilities of the EMRI LX449. Nevertheless, installation, maintenance and adjustment requires no special software. In relation with the three-phase sensing an additional sensing lead has to be connected.